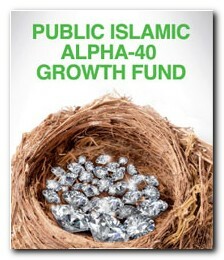 The fund aims to grow the value of the investment in the Longer Term by investing in a portfolio of Shariah-compliant equities with exposure to the Greater China region namely in China, Hong Kong, Taiwan markets, as well as companies on Approved Equity Markets with business dealings in China. Without any doubt, I started my Passport journey hoping to get my things done smoothly. First, I reached to Wangsa Maju branch on 7.40am. To my surprise, the security guard told me that the system was down for the whole-day. Yes, early morning they already know it was down whole-day!!! 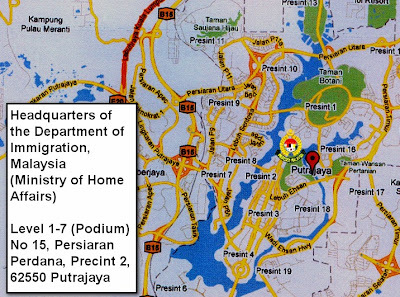 Without arguing, I head to Putrajaya – headquarter of Immigration Department of Malaysia. According to the map provided on its website, I reached there. While on my way to get my queuing number, there was no "passport" button for me to press, the official there told me to go to another place. Reason being the passport operation was moved to Precint 15. Only Passport service moved there? How am I going there? After taking the direction from the helpdesk, I rushed to Precint 15. It took me 15mins to get there (without following the map given). The map was confusing, and luckily I know the main road and where Alamanda was. 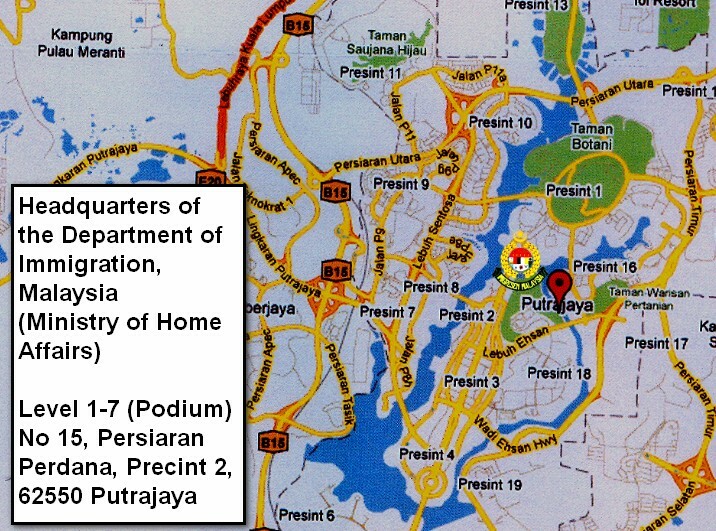 If not, I would get lost at Putrajaya, all thanks for having the 'lost' map. Finally, I get there, parked my car, and the car-park lift was not functioning. I saw bunch of people, even before I could see the counter. By that time (3.30pm), an unpleasant signboard showing "PERMOHONAN PASSPORT DITUTUP UNTUK HARI INI". Please beef up your system. I know this is not the first time. Please update latest announcements as soon as possible. Please update the website accordingly. 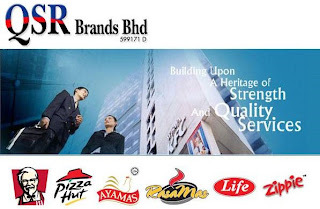 The Star reported that MCA had announced that it has bought a 42.4% stake in Star Publications (M) Bhd for RM1.28bil, or RM4.09 a share, from its wholly-owned subsidiary Huaren Holdings Sdn Bhd and is in the process of maintaining its beneficial interests in Star. 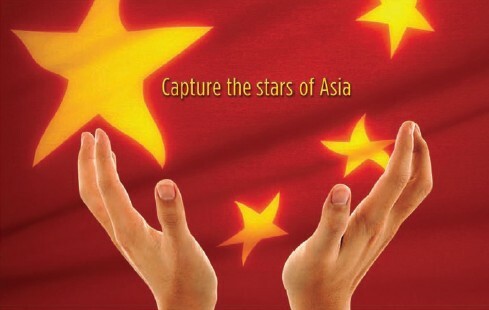 MCA said: "The transfer is effected for the purpose of reorganizing MCA's investments, whereby Huaren Holdings will divest its passive investment in Star and increase focus on its investments in unquoted shares and other assets, in order to achieve greater management efficiency and provide maximum return to stakeholders"
Returning the freedom of press to respective Chinese dailies. MCA has been making losses since Nanyang purchase, which was reported amounting to RM100mil. FM hope to see a unbiased reporting from all dailies in Malaysia. 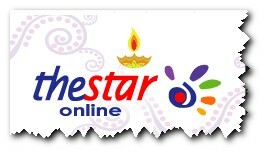 I doubt it can be done with MCA being the largest shareholder in The Star. Its no surprise that why more and more Malaysians are relying on world wide web for information. Why UEM Land acquires Sunrise? Sunrise shareholders get 2.80 redeemable convertible preference shares (RCPS) for every one offer share. 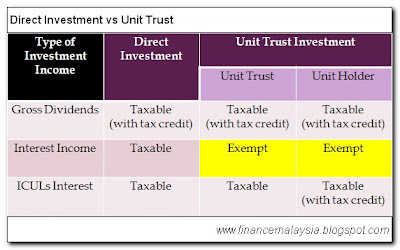 Finance Malaysia thinks that the acquisition would compliment UEM Land's lack of expertise in high-rise, high-end property development. 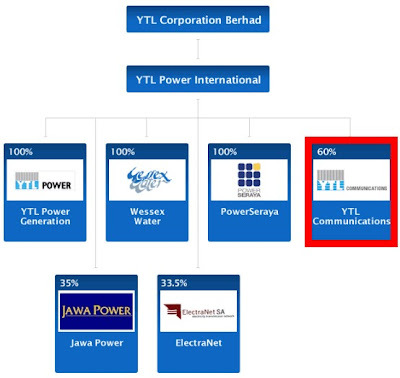 What UEM Land's business was in macro township development, such as the Nusajaya project. 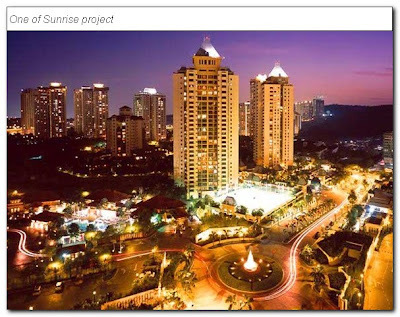 Mont Kiara, being the award winning development by Sunrise, is a clear example. UEM Land knows that Nusajaya would NOT be perfect without a brand and expertise such as Sunrise's. Anyway, FM doubts whether the offer will go through smoothly with a mere 11% premium being offered to Sunrise's shareholders. 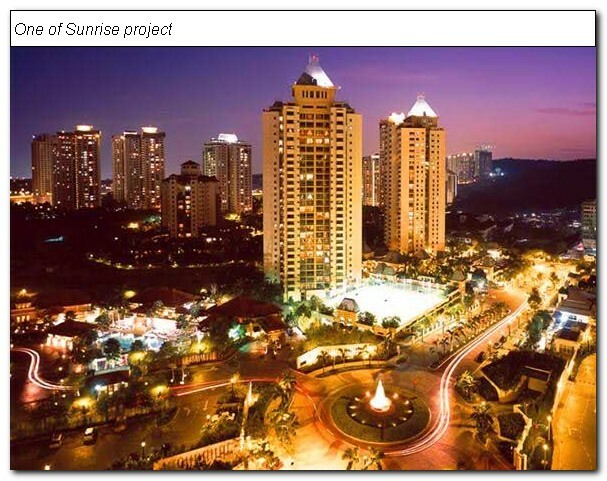 Moreover, Sunrise was planning to launch 4 projects with total gross development value of RM3.2bn soon. 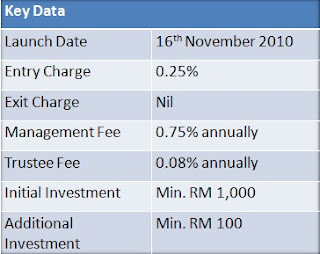 On 3rd November 2010, Bank Negara Malaysia wishes to announce with immediate effect the implementation of a maximum loan-to-value (LTV) ratio of 70%, which will be applicable to the 3rd house financing facility onwards taken out by a borrower. Financing facilities for purchase of the 1st and 2nd homes are not affected and borrowers will continue to be able to obtain financing for these purchases at the present prevailing LTV level applied by individual banks based on their internal credit policies. The measure aims to support a stable and sustainable property market, and promote the continued affordability of homes for the general public. At the national level, residential property prices have increased steadily in tandem with economic development and the rise in income levels. This aggregate growth trend remains largely manageable and has not deviated from the long term trend in residential property prices. In the more recent period, however, specific locations, particularly in and around urban centres, have experienced faster growth, both in the number of transactions and in house prices. This is further supported by an increase in financing provided for multiple unit purchases by a single borrower, suggesting increasing investment activity that is of a speculative nature. The targeted implementation of the LTV ratio is expected to moderate the excessive investment and speculative activity in the residential property market which has resulted in higher than average price increases in such locations. This has also led to increases in house prices in surrounding locations, thus contributing to the declining overall affordability of homes for genuine house buyers. This measure therefore remains supportive of the objective of encouraging home ownership among Malaysians which continues to be an important national agenda. A conservative move by BNM, to avoid dampening the whole property market, and at the same time taking pre-cautious measure to "deflate the mini property bubble". As FM mentioned before, Government should introduce a higher Real Property Gain Tax (RPGT) which could effectively curb excessive speculation. But, such move is not popular in view of the upcoming general election which could be held as soon as first half of 2011. 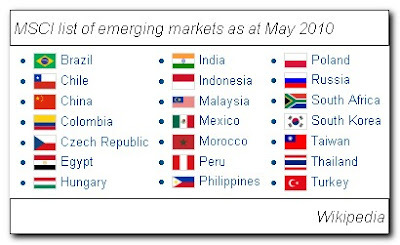 FM DO NOT think that the latest movement by BNM will have any effect on the market. This is because one could buy his/her 3rd house using his/her child or spouse name instead. Maybe this is an advantage of having many children? After the successful listing of MMHE, Petronas is going ahead with the listing of another subsidiary - Petronas Chemicals Group Bhd (PCG). The IPO, which could raise as much as RM13.02bn (US$4.2bn), would be the largest in Southeast Asia, according to term sheet. 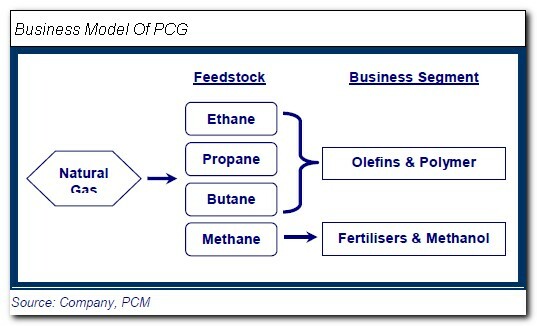 PCG is one of the leading integrated petrochemicals producers in Southeast Asia region, with 45% of revenue derived locally. Better profit margin in rising crude oil environment as prices of raw material was supplied by Petronas. The management has earmarked to 50% payout of its earnings, which translates to a dividend yield of about 4%. 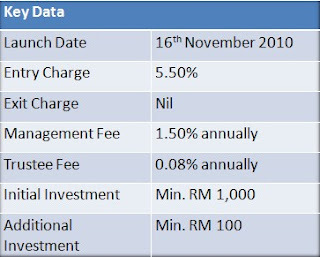 At retail price of RM5.05, the historical price-earnings ratio (PER) works out to be about 16 times. 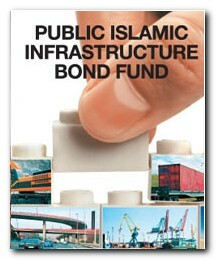 EPF and Kumplan Wang Persaraan will be cornerstone investors. 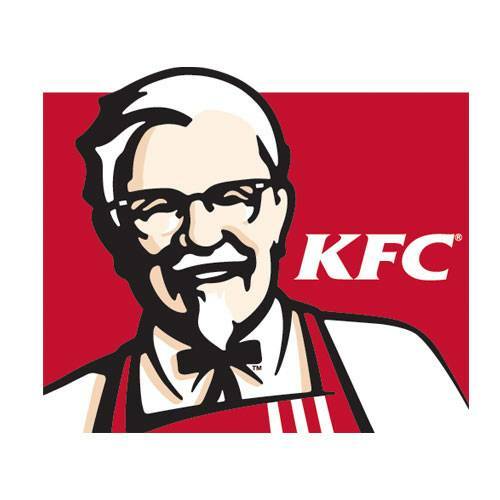 To expand its business and synergistic-growth acquisitions for the next 5 years. 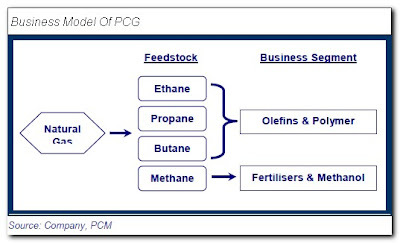 To consolidate its petrochemicals activities to increase the efficiency and profitability of its operations. 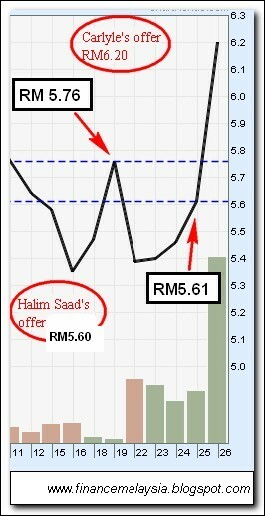 With market cap of around RM40bn, PCG is set to be among top 5 stocks on KL market. Thus, register as a member of KLCI, right behind CIMB, Maybank, Sime Darby and Public Bank. 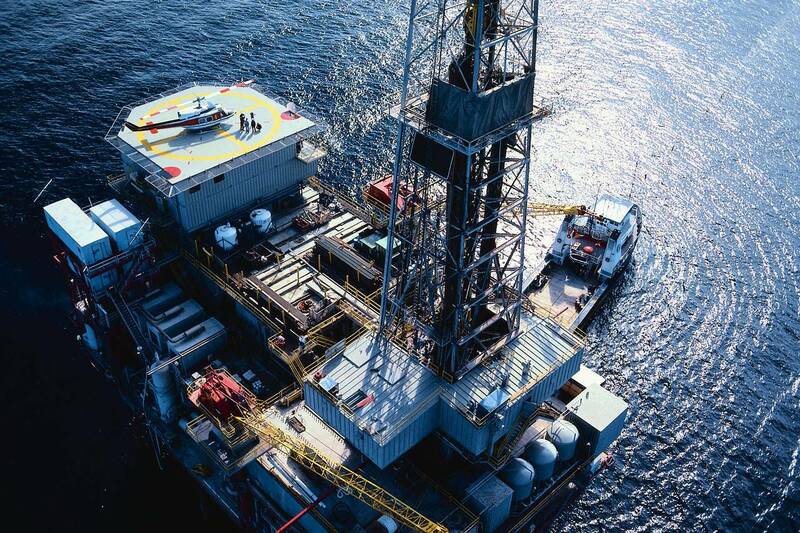 Given the lukewarm respond to MMHE listing, PCG will set to repeat the spectacular debut listing. Undeniably, this is good BUY (if you can get it). However, I do not view this as an trading stocks given its mere 4% retail portion. Today, it marks a historic milestone for my PTPTN's loan. After waiting for a year since the day government announced that it will reduce the interest rate from 3% to 1%, all the borrowers' wish finally came true. 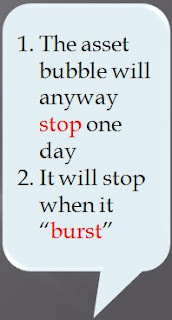 I am very pleased with the announcement, though, it should be more effective. Understandably, there are thousands of borrowers who had taken up the education loan. However, did PTPTN file and store those record in a systematic way? If so, why would it take so long? Right after the announcement, many of us (loan takers) curiously thinking about the procedure, terms and conditions applies, and of course, when would it started. 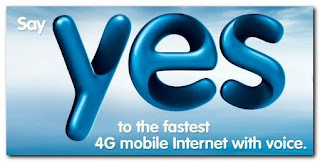 Then, I believe many of us can't wait anymore, and take the first step by ringing up to inquire about the issue. Personally, I did called. Surprisingly, the official politely told us that NOT everyone are entitle for the reduced 1% interest rate. The term was: "Qualified borrowers is meant for those who regularly repay the loan for the past 12 months". Fortunately, I am one of those qualified borrower (I think). However, there was a lists of questions? 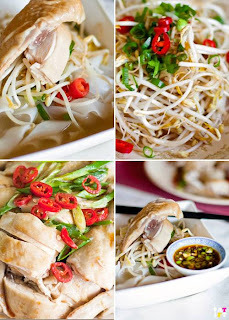 What does 'regularly' mean? Repaying 3 months in one shot, can? This is because there is a transaction fee each time we repay loan. Hence, many of us prefer to repay in one shot, albeit bigger amount, to reduce our costs and avoiding the monthly hassle. 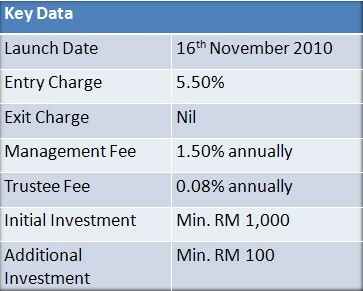 The reduced rate is on the outstanding loan amount? 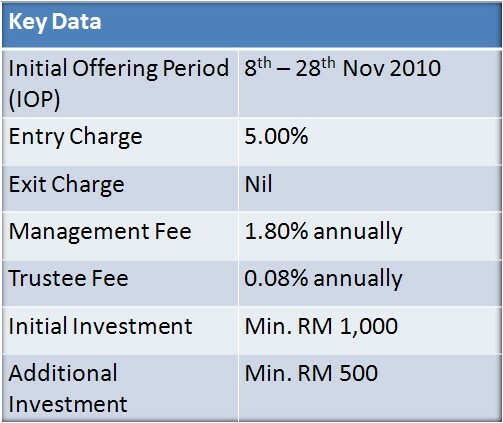 This would be unfair for those who regularly repaying a certain amount, as we are serving interest only initially. If this is the case, what's the incentive for us to repay early previously? Until now, we still are unsure about the entitlements and the procedures, if any. Conclusion was clarifications from PTPTN are very much needed here. 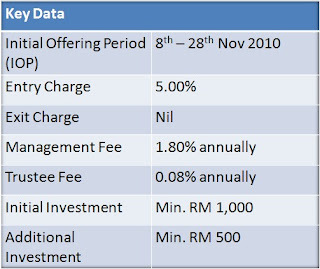 Not because we don't want to repay, in fact, we need the assurances given by PTPTN.